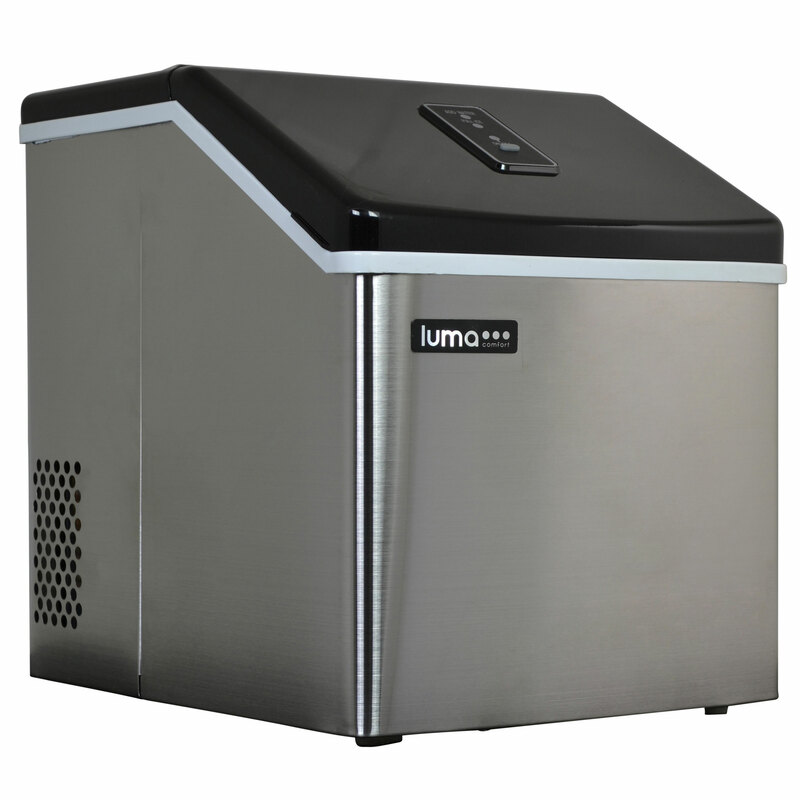 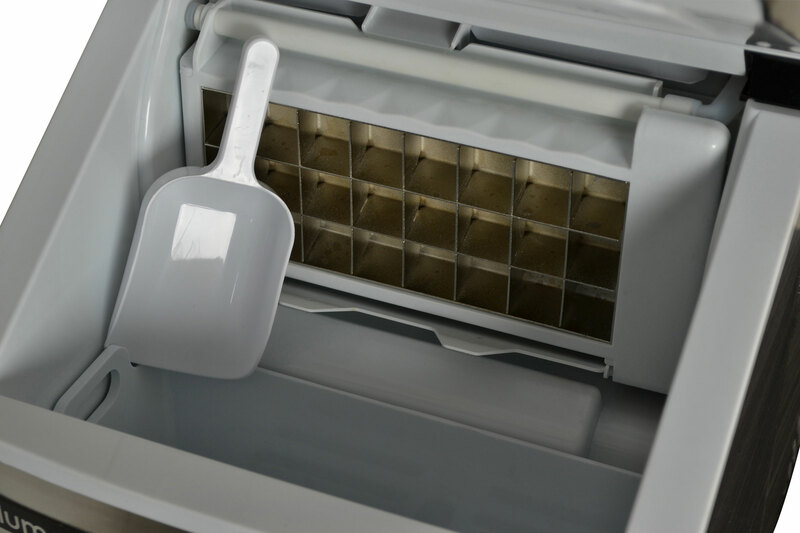 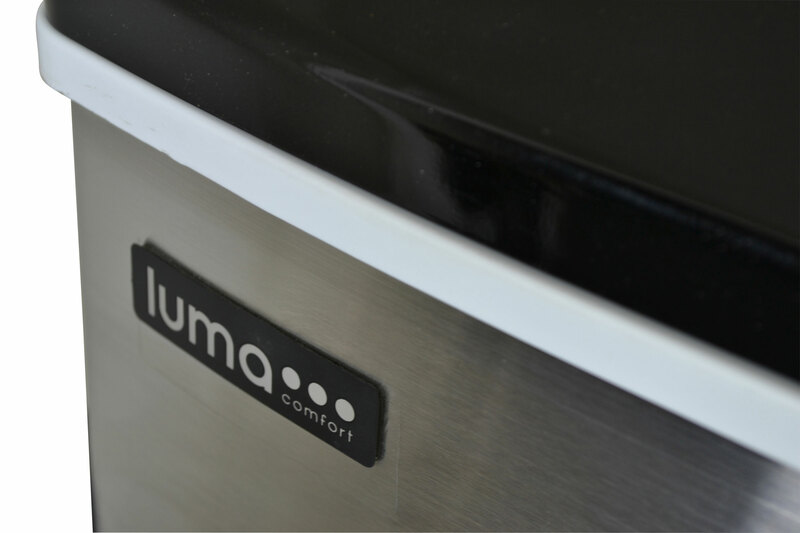 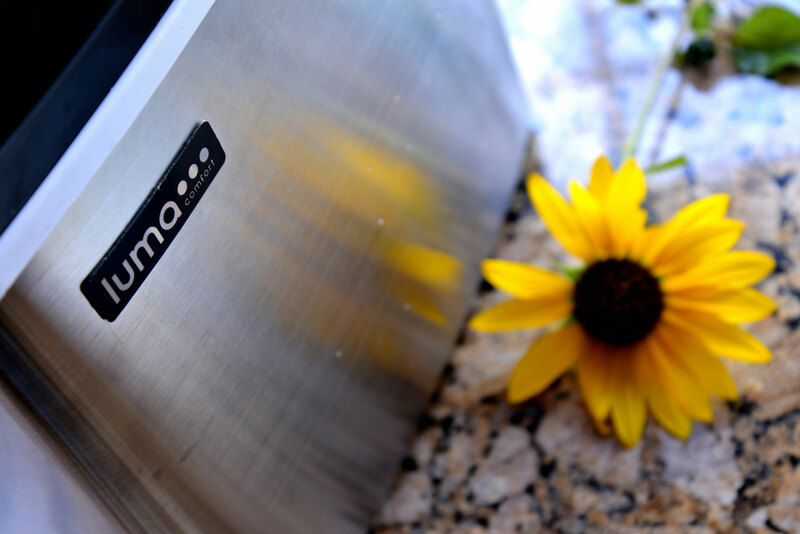 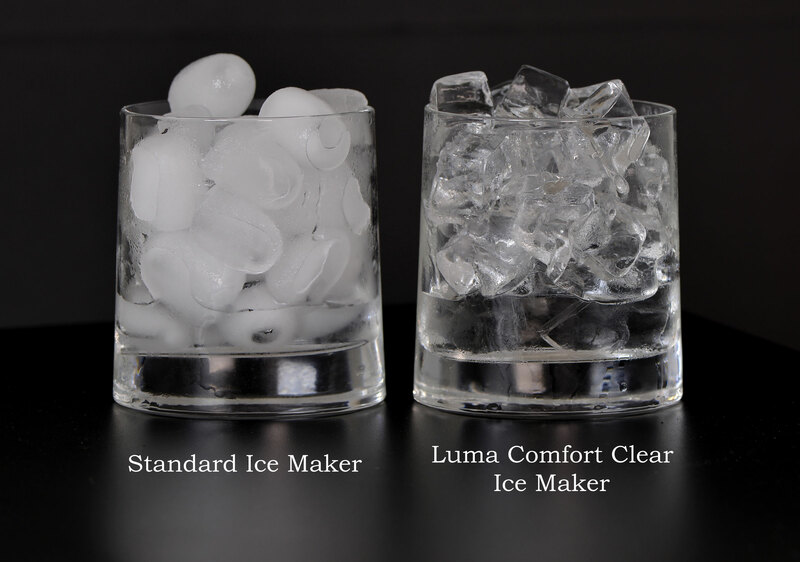 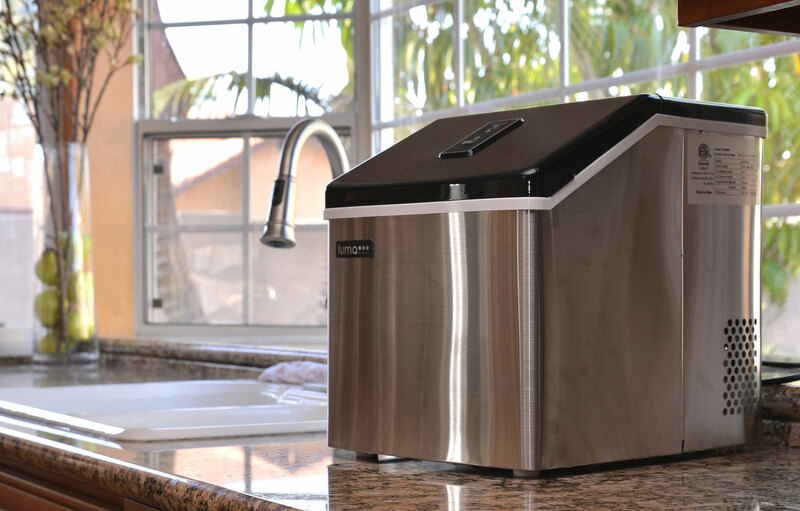 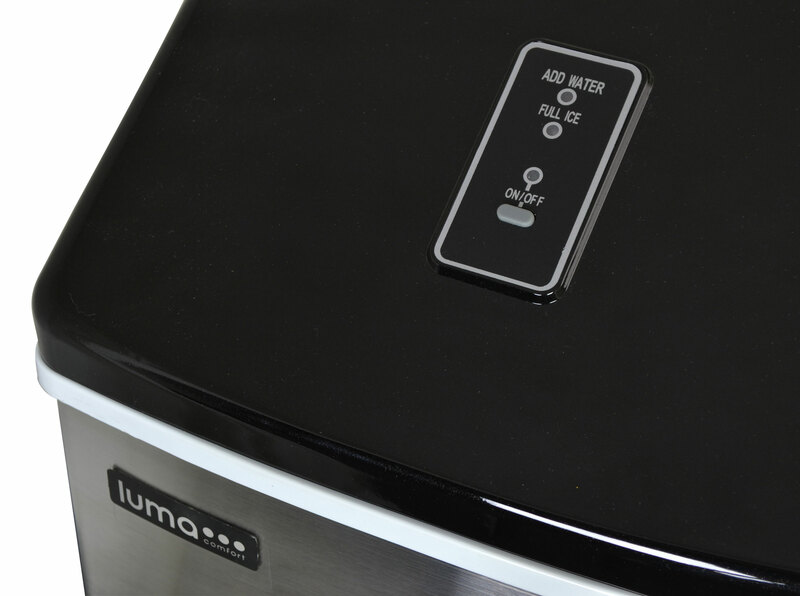 The Luma Comfort IM200SS Portable Clear Ice Maker is the ultimate luxury entertaining necessity for your home bar or kitchen. 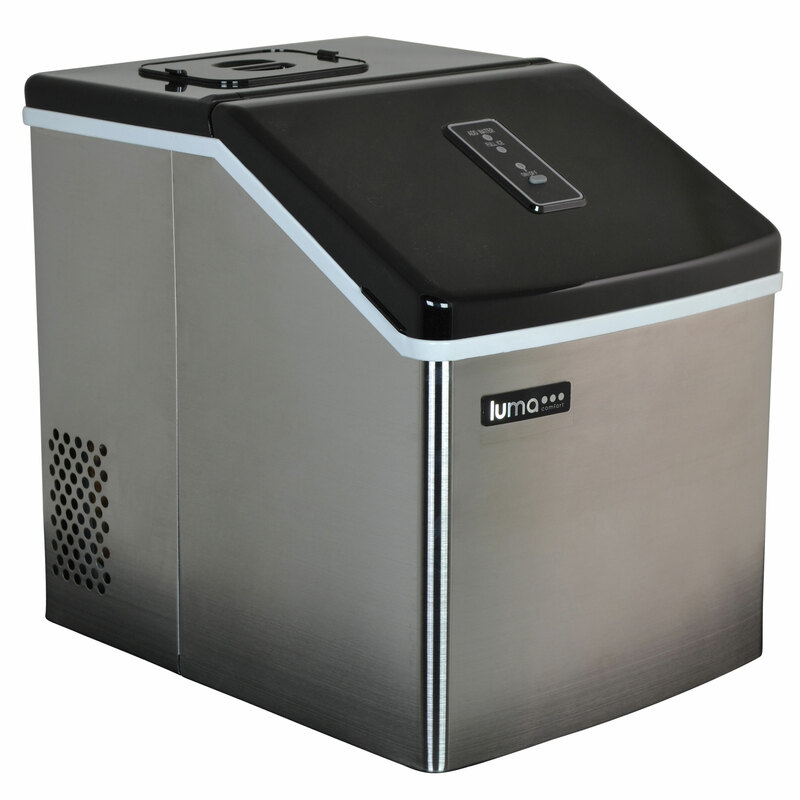 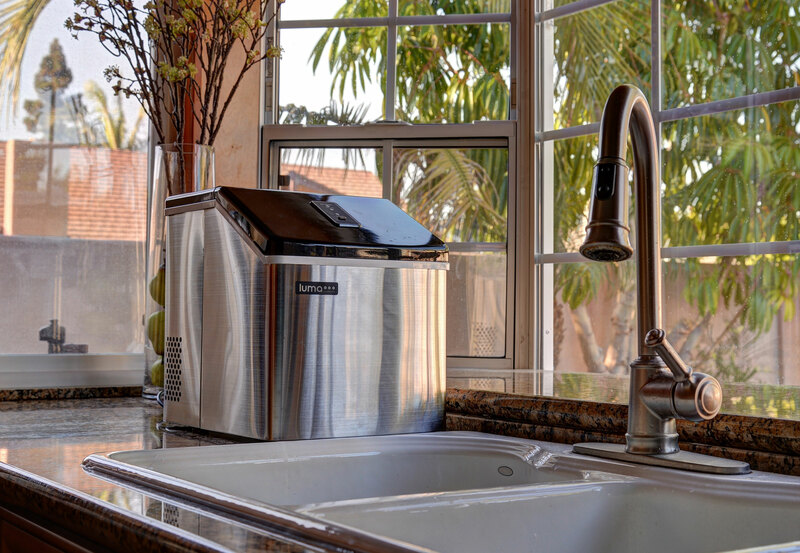 Producing up to 28 pounds of crystal-clear, restaurant-quality ice every 24 hours, the IM200SS features modern technology with a timeless style. 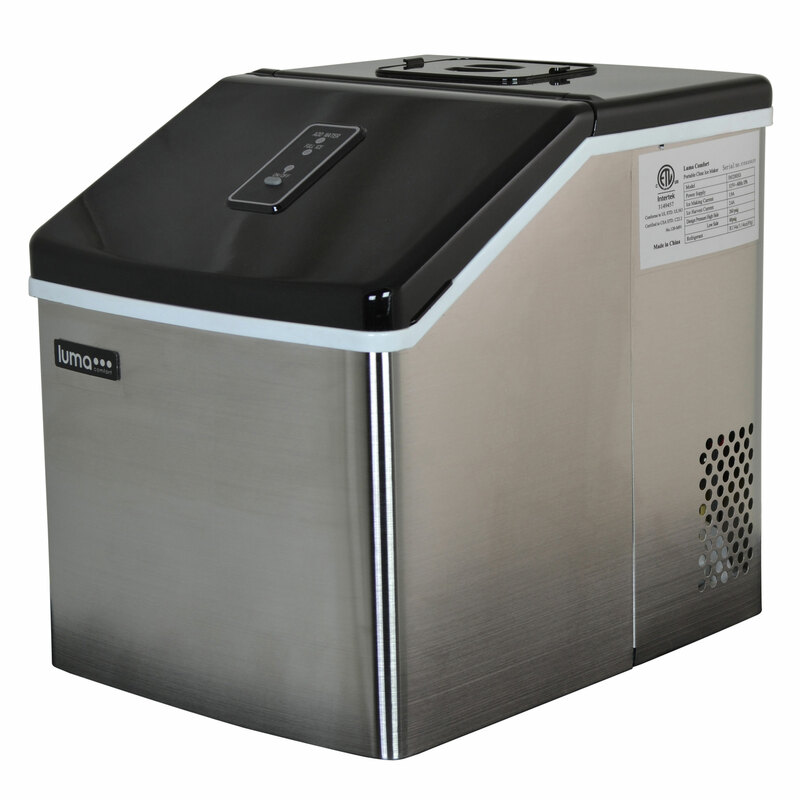 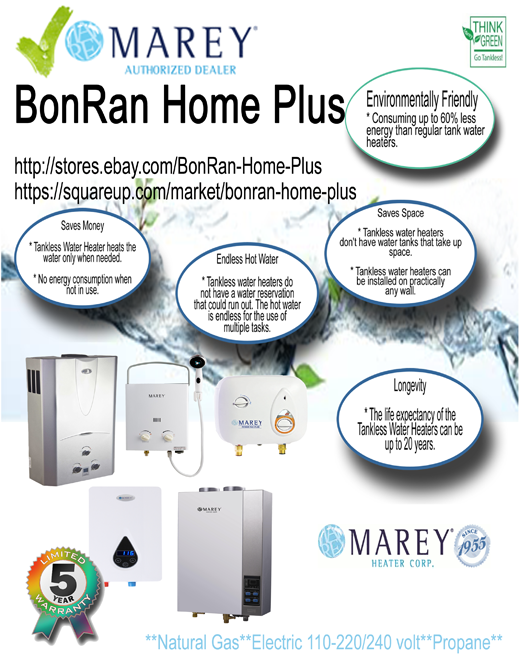 Includes low water and full ice indicators, as well as an LED control panel.